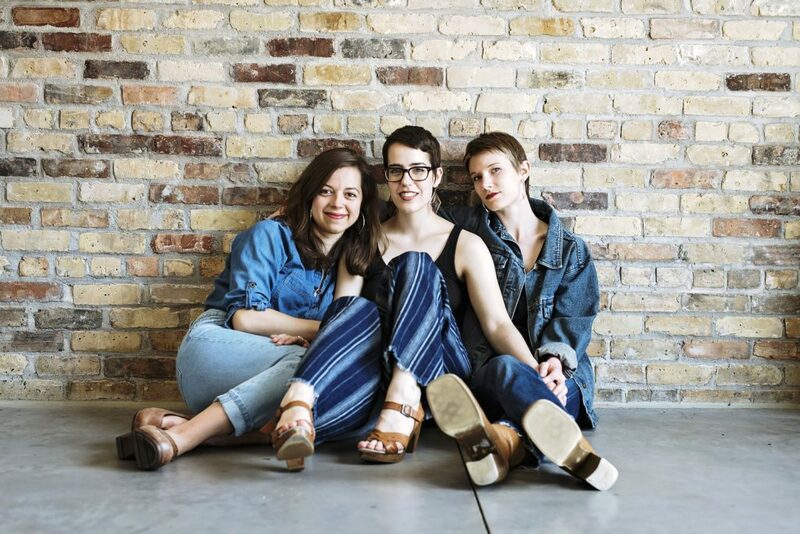 Minneapolis trio Mama Caught Fire heads a line up of girl power tonight! Kimaya Diggs and Emma June complete the trifecta. Iron Horse Music Hall, 10 Center St., Northampton.